Get a jump on planting season by creating an indoor mini sprouting garden inside a found object. 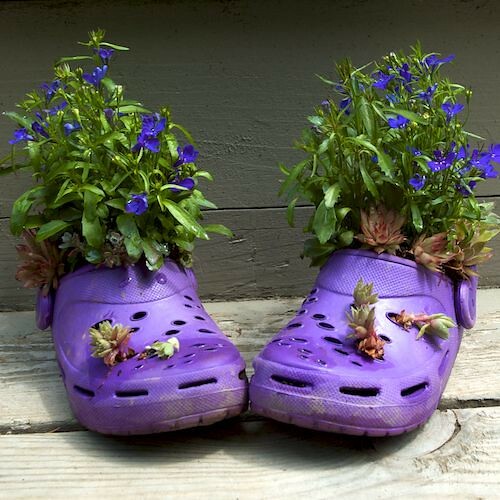 Bring an object to recycle into a planter, or choose one of ours. Your planter should be able to hold up to two cups of soil; we’ll add a drainage hole if it doesn’t have one. Some plantings can be transferred to your yard after the last frost. Seeds and soil provided.